Low manufacturing corporate income tax rate, combined with other incentives, make Saskatchewan a competitive investment choice. 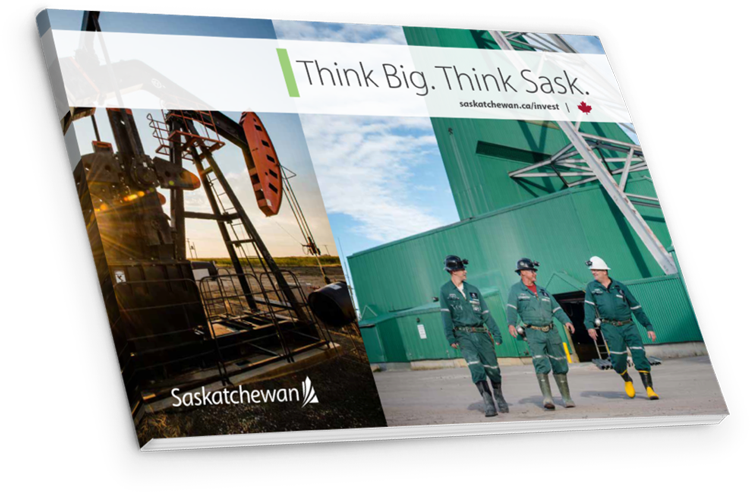 Strong infrastructure, skilled labour and low operating costs - just some of the reasons companies have chosen Saskatchewan. Morris Industries Ltd. is one of our largest contributors to exports in the agricultural equipment manufacturing sector. See what makes them globaly competitive here in Saskatchewan! Honey Bee Manufacturing started with an innovative product and now they compete with giants. 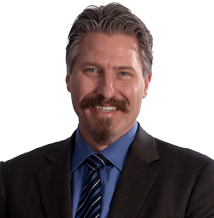 Hear why they believe some of the best innovation in the world is going on in Saskatchewan. 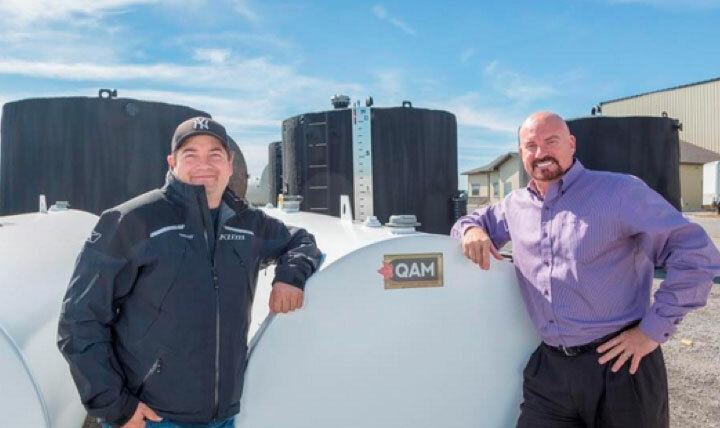 Innovative thinking propels Saskatchewan's Agriculture Manufacturers. Quality Assured Manufacturing is expanding to keep up with business growth. Saskatchewan's thriving manufacturing sector is supported by a diverse economy. Higher labour productivity means better workforce efficiency and a healthier bottom line. The workforce has grown at a record pace to keep up with our vibrant economy. Saskatchewan has streamlined immigration policies to attract immigrants with skills that fit labour market demands. The Saskatchewan Commercial Innovation Incentive (Patent Box) offers a 6% corporate tax rate to eligible companies commercializing intellectual property in Saskatchewan. 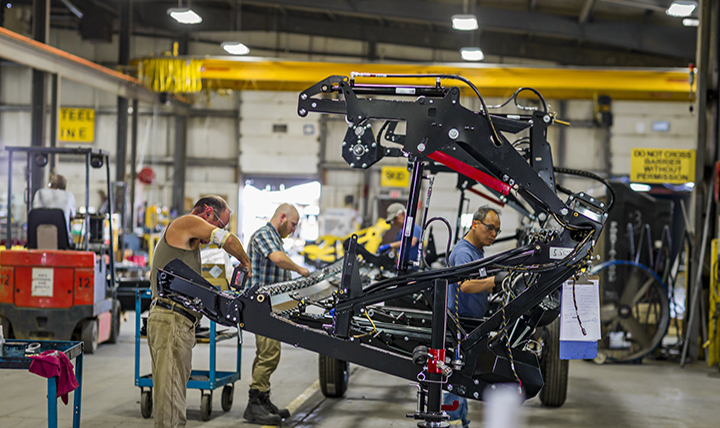 A number of tax credits and incentives are available to encourage growth in Saskatchewan's manufacturing sector. 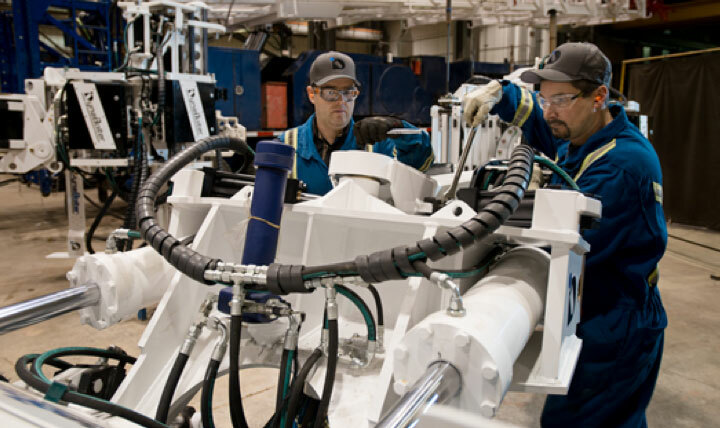 Manufacturing plays a key role in Saskatchewan. Read a summary of our economy, the GDP and capital investments. Interested in learning more about manufacturing opportunities in Saskatchewan? Contact Kirk Westgard.